KXAS’ consumer investigative unit, NBC 5 Responds, which is charged for standing up for consumers, has recovered more than $1,000,000 for North Texans. NBC 5’s consumer investigators Wayne Carter and Samantha Chatman along with the support of the station’s Consumer Investigative Center have responded to more than 16,000 consumer complaints since November 2015 when the unit first launched. "Our consumer team has the knowledge and experience to deal with roadblocks that consumers may face when trying to fight businesses for the money or services they feel they are rightfully owed," said Mark Ginther, NBC 5 Vice President of News. "We have answered thousands of local consumers’ inquiries and launched hundreds of investigations that have resulted in real money going back to consumers. We are proud to stand up for our viewers by providing information and taking action to help them get the resolution they need." It’s so hot inside Ron McGuffey’s home, he would go outside just to catch a breeze. "It was horrible I’ve got a heart condition," said McGuffey. After his air conditioning unit broke his service provider sent a repairman. In his latest consumer investigation, Carter advocated for a family facing multiple issues with their air conditioning service during the heat of summer. 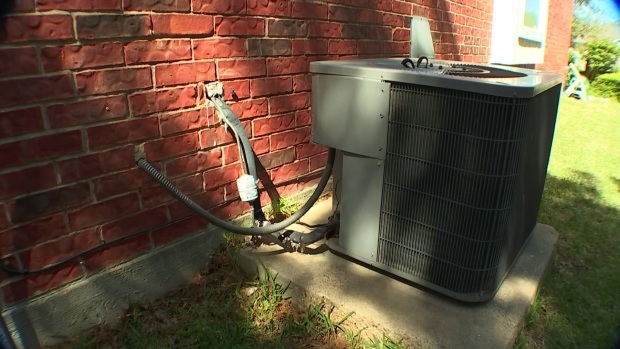 As a result of NBC 5’s investigation, Carter secured $1,700 from the warranty company so the family could quickly replace their A/C compressor. 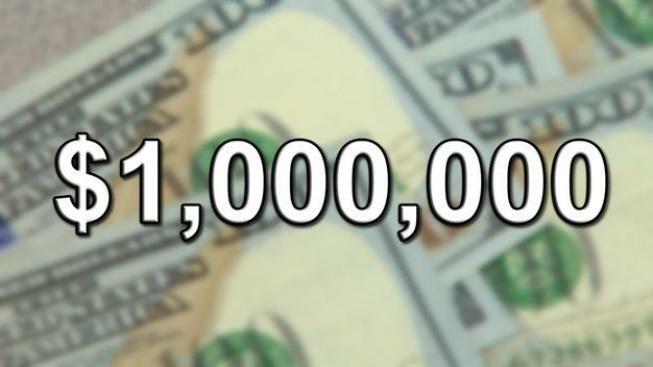 With this win, NBC 5 Responds surpassed the $1,000,000 mark for money returned to consumers. NBC 5's Wayne Carter explains how to reach NBC 5 Responds to get help resolving issues with businesses when you've spent money and don't feel like you got what you paid for. 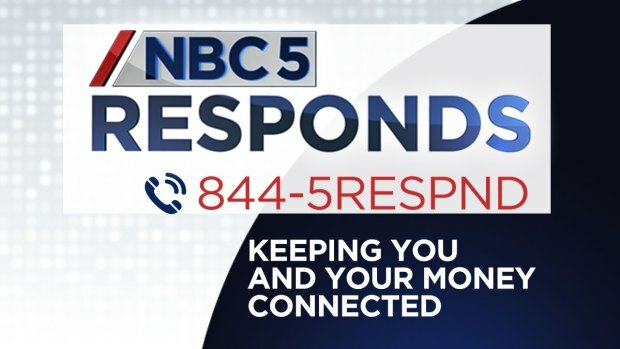 NBC 5 Responds answers every consumer email and phone call. The unit also provides consumers with community resources and information. The consumer unit handles a variety of consumer investigations with the goal of getting the product or service providers to answer the consumers’ concerns. A Dallas man says the smell of gasoline inside his brand new Dodge Charger is overwhelming. When he couldn't get the dealer to fix the problem, he got NBC 5's Samantha Chatman on the case. NBC 5 Responds’ work can result in money repaid to the customer like the case of a Dallas man who originally couldn’t get a car dealership to fix or replace his new vehicle that had a recurring gasoline leak. As a result of NBC 5 Responds’ outreach to the car dealership, the viewer was able to get the manufacturer to issue a full refund. A group of North Texas residents says a contractor took thousands of dollars for projects and disappeared. His victims say he found a legal loophole. Consumer investigations occasionally lead to uncovering a series of similar issues from the same company, as was the case Chatman pursued when a contractor accepted thousands of dollars from several customers across four North Texas counties. NBC 5 Responds managed to help this group of customers recoup $39,900 collectively. Lincoln is offering to pay for the use of a rental vehicle as a means of alternate transportation if its customer has been told their airbag parts aren’t available for their vehicle. Some investigations impact the community on a large scale. A woman who had alleged being denied a loaner car on multiple occasions during an airbag recall turned to NBC 5 Responds for help. KXAS’ consumer unit reached out to the auto company, and as a result of NBC 5 Responds’ work the auto company ultimately changed its policy, making loaner cars more readily available during the recall. If you have a consumer issue and need assistance, call NBC 5 Responds at 844.573.7763 or visit NBC 5’s website for more information at www.nbcdfw.com/consumer-form.